In the case of many law firms competing in today’s legal environment, growth is important. Some growth is done quietly while other expansion is discussed widely. 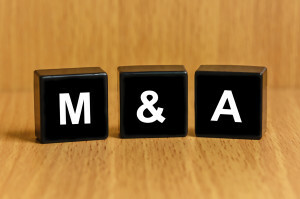 Growth in the form of law firm merger gets everyone’s attention-indeed announcements about law firms joining together in merger seem to be made weekly.